NJ TRANSIT has accelerated the restoration of service on the Princeton Branch (Dinky) and Atlantic City Rail Line, announcing that both rail services will resume on Sunday, May 12. The new date is nearly two weeks ahead of the most recent target date and will have these services operating prior to Memorial Day weekend. Dinky service will resume with a schedule similar to its previous operation prior to the temporary suspension, which began last fall and was originally supposed to end in mid-January. The service was shut down for the installation of Positive Train Control throughout the system. In advance of both the ACRL and Dinky resumption dates, test trains and rail equipment will begin to operate on the tracks. The NJ TRANSIT Office of System Safety (OSS) urges the public to stay alert, remain cognizant that railroad equipment can operate at any time, in any direction and at various speeds. Pedestrians and vehicles should only cross railroad tracks at designated crossings, while paying attention to crossing gates, lights and bells that warn of the potential presence of a train or other railroad equipment. A release from NJ TRANSIT says that during the suspension, the agency installed 266 transponders, 17 poles, 20 wayside interface units, and nearly 60 miles of ground based network, including fiber optic cable to link all signal bungalows. NJ TRANSIT also utilized the temporary suspension to perform state-of-good repair work on the ACRL by replacing 7.5 miles of track. While NJ TRANSIT was at just 12% PTC completion in early 2018, the agency was able to meet this critical safety milestone in December 2018 to qualify for an alternative schedule for the remainder of the PTC installation process. NJ TRANSIT now has until the end of 2020 to ensure its PTC system is fully functional. 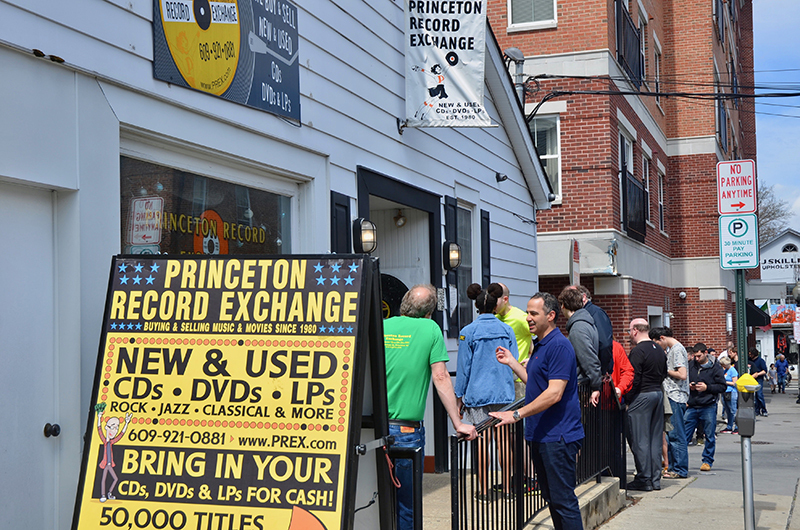 At a special work session Monday evening devoted to the new parking plan, Princeton Council focused on recommendations made by the Princeton Merchants Association (PMA) and discussed making some revisions to the controversial system recently put in place at downtown meters and kiosks. No formal action was taken. Retail has suffered since the new meters and new rates were put into effect a few months ago, merchants have told the Council. 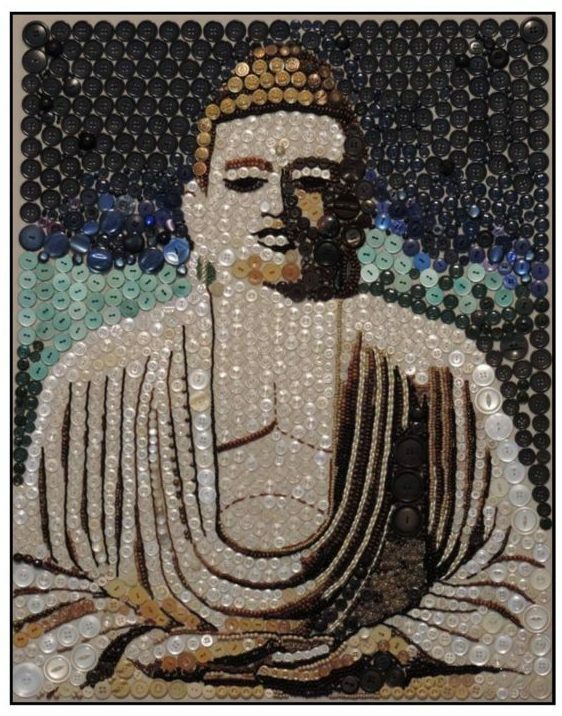 The results of a PMA survey posted on its website show that the plan has had a “chillingly negative impact on the businesses in town through the holiday season and the first months of 2019,” members of the organization wrote in a letter to the editor of local news outlets. The Latin American Legal Defense and Education Fund (LALDEF) and other local groups that work with recent immigrants are seeking support in the form of volunteers and financial contributions to help neighbors in need and at risk. At the YWCA Princeton’s annual Stand Against Racism event last year, CEO Judy Hutton made a disturbing discovery. 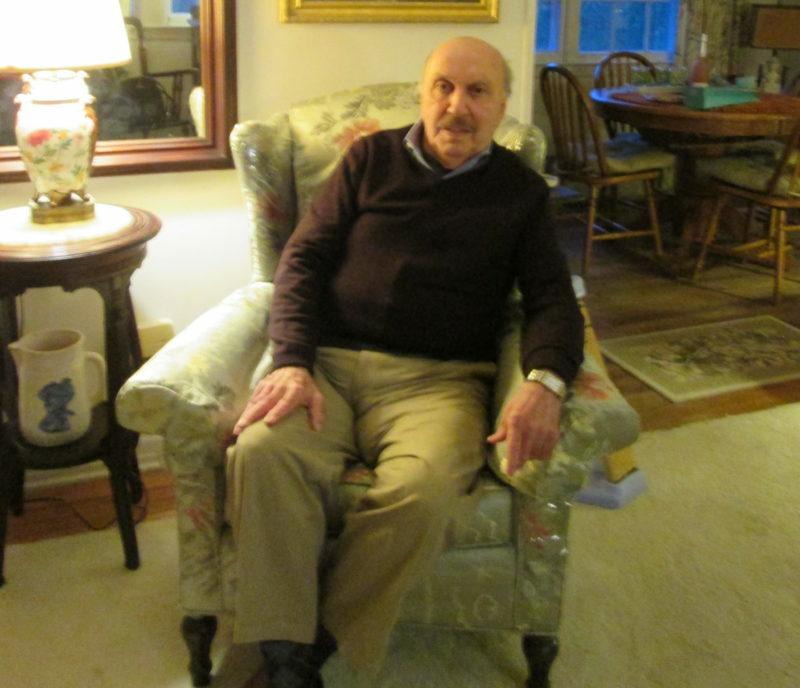 Kidsbridge, it turns out, has been a presence in Princeton for several years. 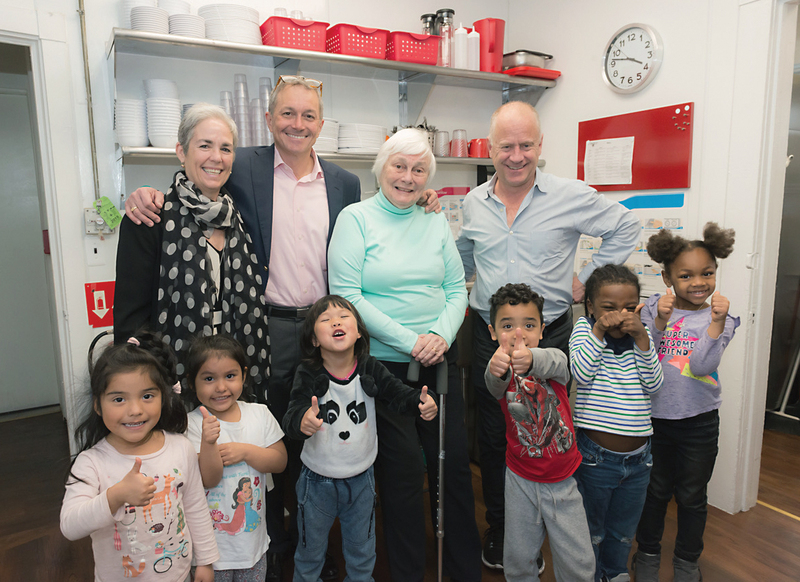 Fourth-grade students in all four public elementary schools have been taking part in programs either at Kidsbridge’s headquarters or in the schools themselves. 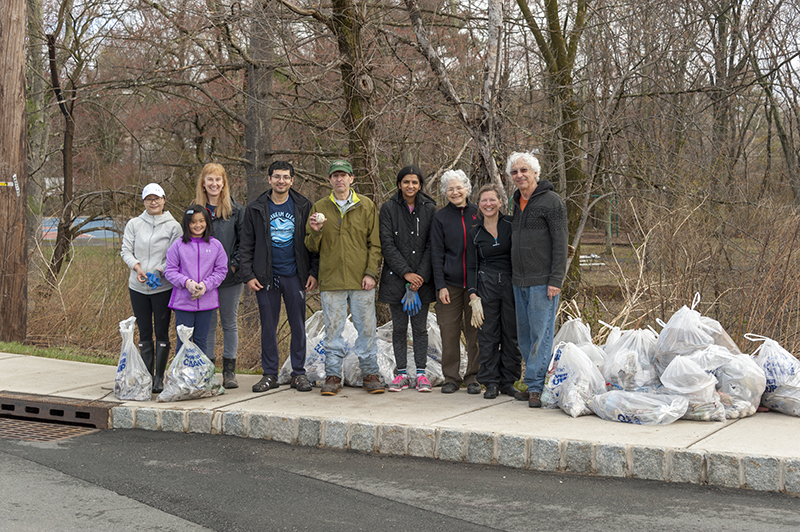 The Marquand Park Foundation, a nonprofit that works with the town to take care of the park, received an Award of Recognition at last week’s Princeton Council meeting and is planning to celebrate next week. The park and the foundation will be celebrating with the grand opening of its Children’s Arrboretum on Saturday, April 27 from 10:30 a.m. to 12 p.m. at the park on Lover’s Lane. 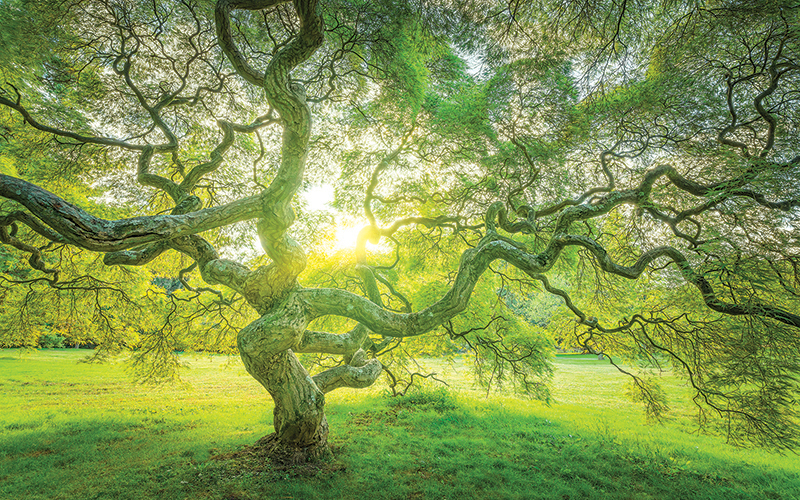 The Foundation will be giving out free little trees, and the festivities will include a ribbon cutting with Mayor Liz Lempert, a treasure hunt for families, and the opportunity to plant a tree. The Arts Council of Princeton (ACP) Communiversity ArtsFest has its own app this year, designed by Caleb Dubow, Princeton High School junior and president of the school’s ilaunch club. The new app is designed to be user-friendly for information on booths, performers, and activities, with a map to help navigate and locate different events. There is also helpful information on public transportation, parking, bathrooms, and more. At a conference in the Trenton courtroom of Judge Paul Innes on Monday between the New Jersey Attorney General’s Office and lawyers for all of the parties involved in Rider University’s plan to sell Westminster Choir College, no testimony was heard and no rulings were made. At a presentation made to Princeton Council during the April 8 meeting of the governing body, the Princeton Fire Department provided an update on efforts to enlarge the force and transition from all-volunteer to a combination of paid and volunteer firefighters. 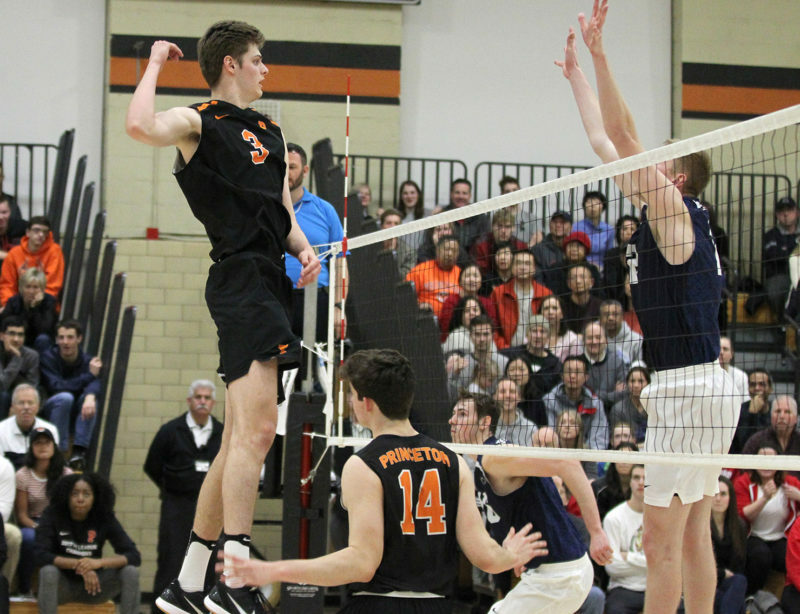 George Huhmann is a unique player and he has helped the Princeton University men’s volleyball team to a unique accomplishment. The Princeton junior had 27 kills and 10 blocks over two games as the Tigers wrapped up their first Eastern Intercollegiate Volleyball Association (EIVA) regular-season championship with a weekend sweep of St. Francis and Penn State. 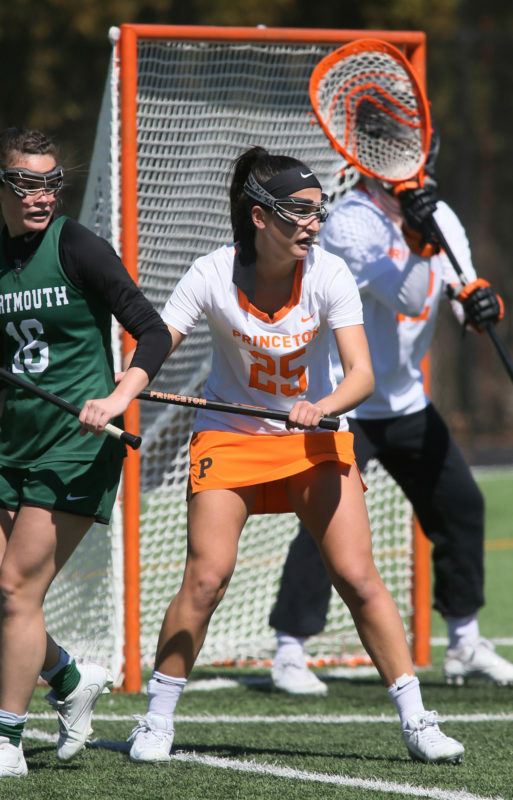 Alex Argo hasn’t scored a point in her four seasons on the Princeton University women’s lacrosse team, but she has established herself as a key performer for the Tigers. Starting on defense from her freshman campaign in 2016, Argo has been a steadying presence on the Princeton back line, gobbling up ground balls, causing turnovers, and directing traffic. 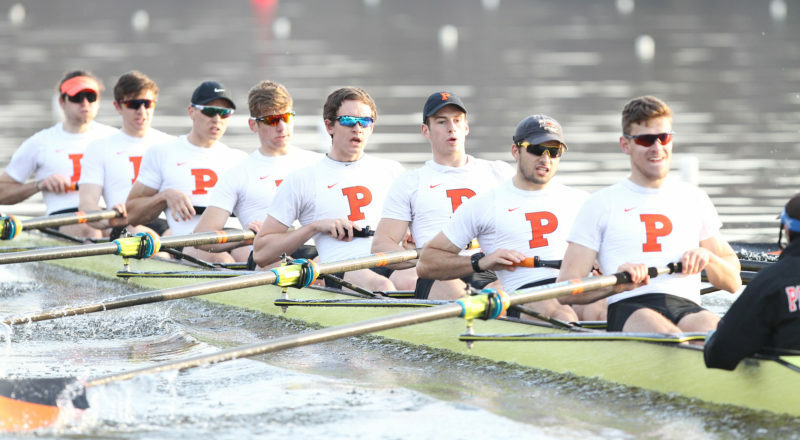 Losing some senior stalwarts from its top boats due to graduation, the Princeton University men’s heavyweight rowing team entered this spring in a state of flux. But with a group of returning veterans seizing opportunity, the proud program is on course for another superb campaign. “So far it has been going well; we graduated some real talent and some significant role players,” said Princeton head coach Greg Hughes, whose top boat is 4-0 and ranked seventh nationally. 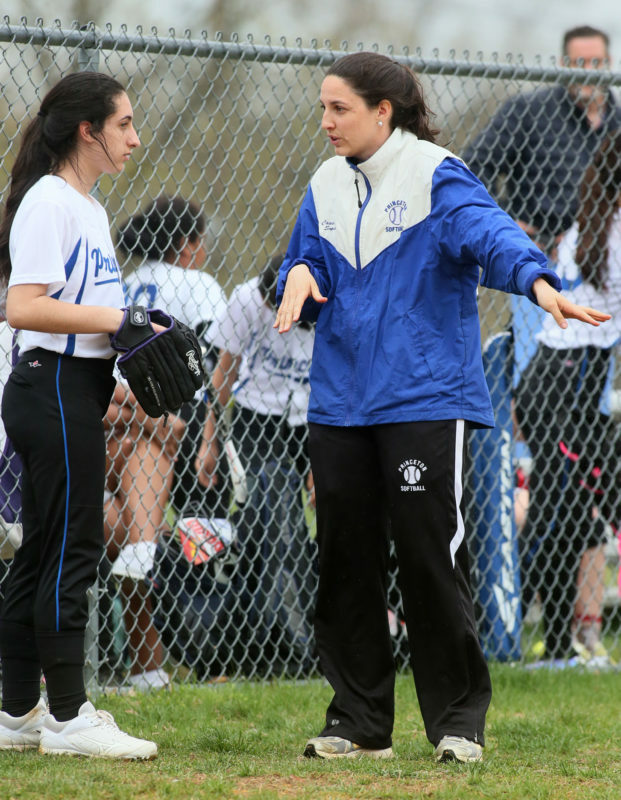 Marissa Soprano chattered constantly to the players on her Princeton High softball team as it hosted Allentown last Friday afternoon. PHS head coach Soprano positioned her players, gave them fielding and hitting tips, and told them to take a deep breaths as part of her running commentary. “The team is really new, we are doing a lot of teaching this year,” said Soprano, whose starting lineup against the Redbirds included three freshmen and two sophomores. 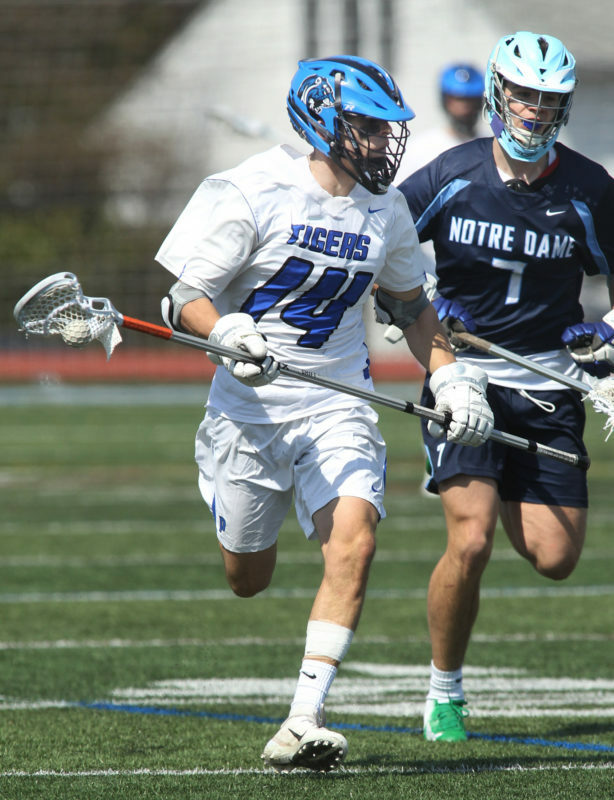 Mired in a five-game losing streak coming into its game against visiting Robbinsville last Thursday, the Princeton High boys’ lacrosse team was looking for a fresh start. Displaying intensity at both ends of the field, the Tigers jumped out to a 5-1 lead over the Ravens nearly 15 minutes into the contest. 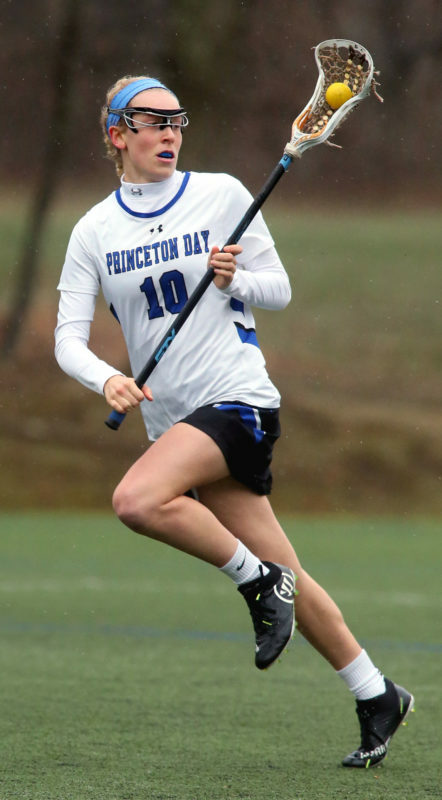 With the Princeton Day School girls’ lacrosse team tied with Pennington 5-5 late in the first half last Wednesday, Ellie Schofield took matters into her own hands. The PDS junior attacker/midfielder scored twice in the last five minutes of the half to help spark a 4-1 run as the Panthers built a 9-6 lead at halftime. 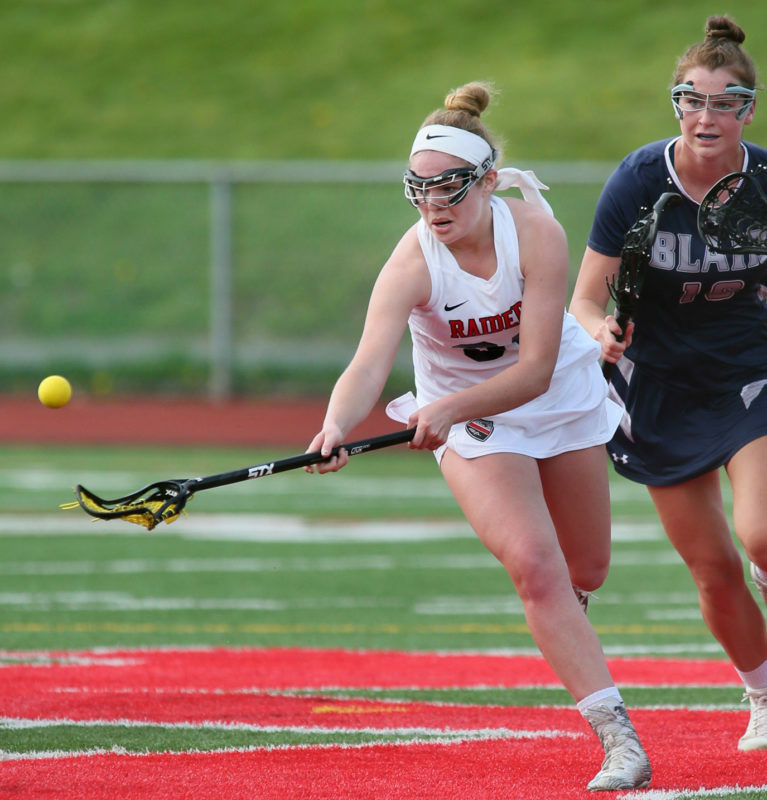 Ally Cowan singlehandedly kept the Hun School girls’ lacrosse team in the game early on as it hosted Blair last Saturday. Junior transfer Cowan scored all three goals for Hun as it fell behind 7-3 midway through the first half. The rest of the Hun team, though, came alive as it went on a 4-3 run to make it a 10-7 game at half.